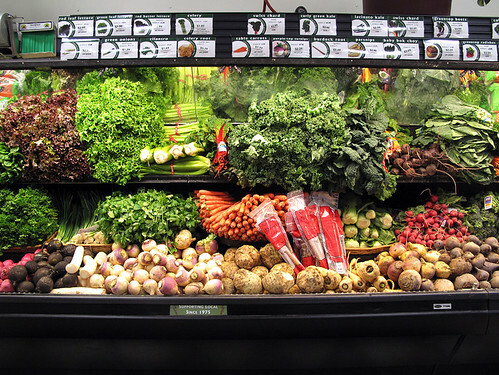 A cooperative grocery with tons of organic produce, bulk bins and plenty of vegan groceries. The deli menu has staples like wraps, burritos and soups, plus specials that are often vegan. The bakery has a few vegan baked goods, too.